On January 14, 2019, Vince Holding Corp. (the “Company”) issued a press release regarding its holiday sales results for the nine-week period ended January 5, 2019. A copy of the press release is furnished as Exhibit 99.1 to this Current Report on Form 8-K. The information, including Exhibit 99.1 hereto, which the registrant furnished in this report is not deemed “filed” for purposes of Section 18 of the Securities Exchange Act of 1934, as amended, or otherwise subject to the liabilities of that section. 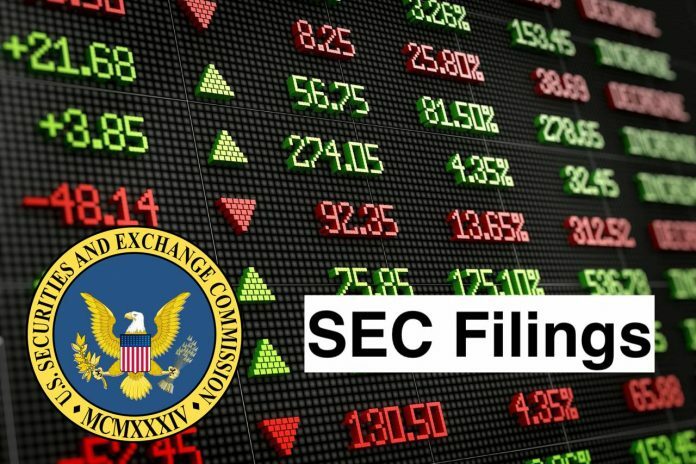 Registration statements or other documents filed with the Securities and Exchange Commission shall not incorporate this information by reference, except as otherwise expressly stated in such filing. Vince Holding Corp. (Vince) is a contemporary fashion brand known for modern style and everyday luxury essentials. The Company offers a range of women’s and men’s apparel, women’s and men’s footwear, and handbags. It operates in two segments: wholesale and direct-to-consumer. Its wholesale segment consists of sales to department stores and specialty stores in the United States and in select international markets. Its direct-to-consumer segment includes its retail and outlet stores, and its e-commerce business. It operates approximately 50 stores, which consisted of over 30 Company-operated full-price retail stores and over 10 Company-operated outlet locations. The direct-to-consumer segment also includes its e-commerce Website, www.vince.com. It offers women’s line under the Vince brand, which includes seasonal collections of cashmere sweaters and silk blouses, leather and suede leggings and jackets, dresses, denim, pants, tanks and t-shirts, and an assortment of outerwear.